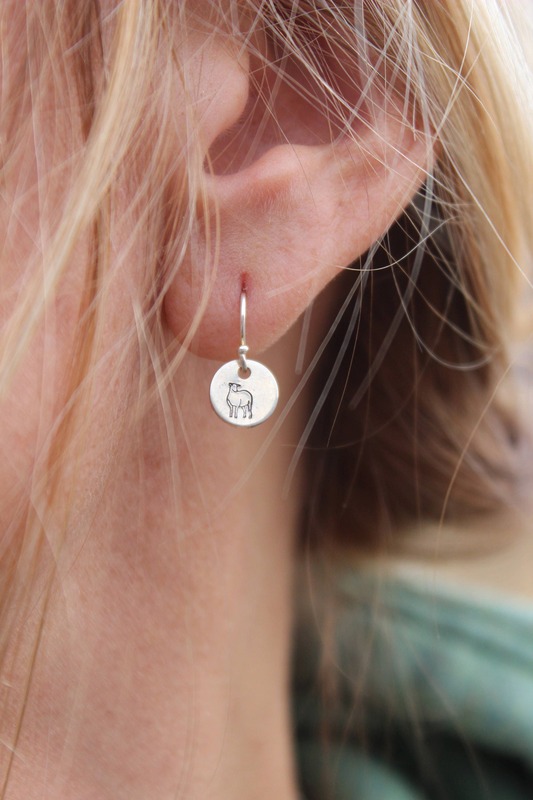 Perfect knitter gift! 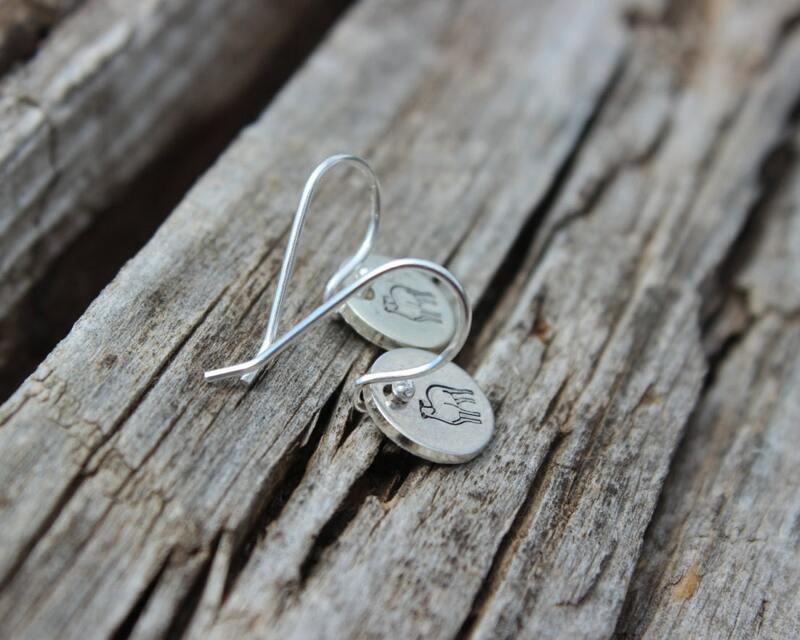 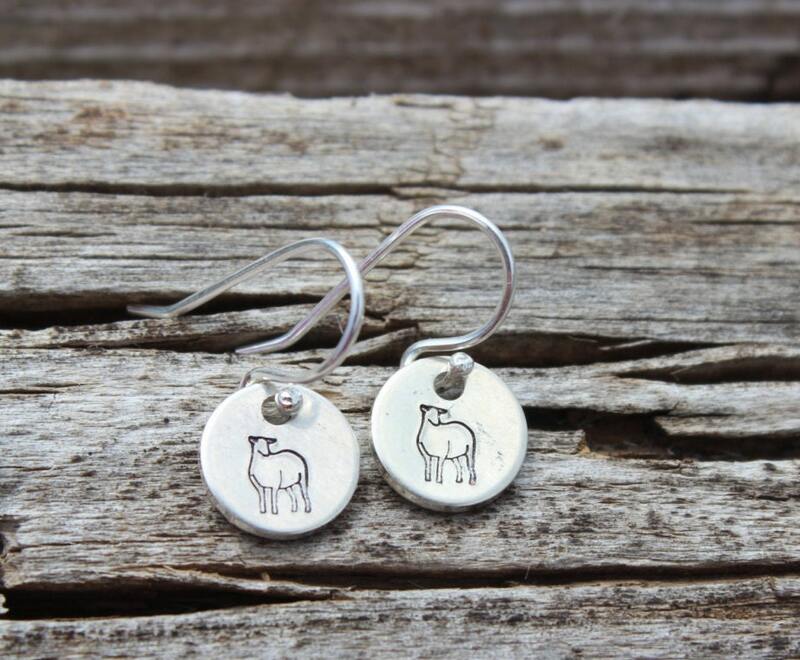 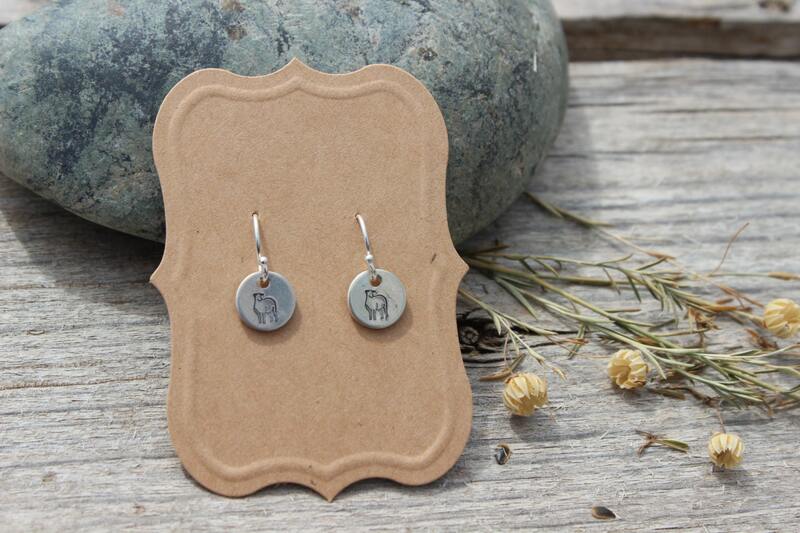 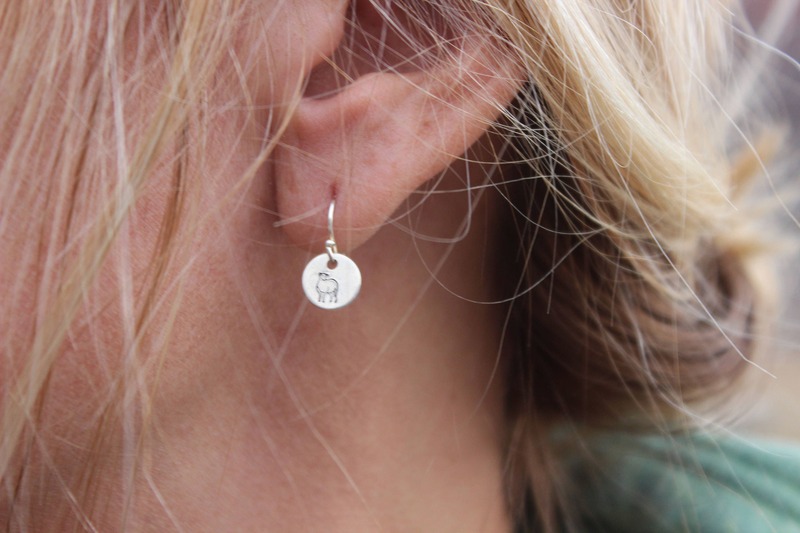 These dangles feature our original sheep art. 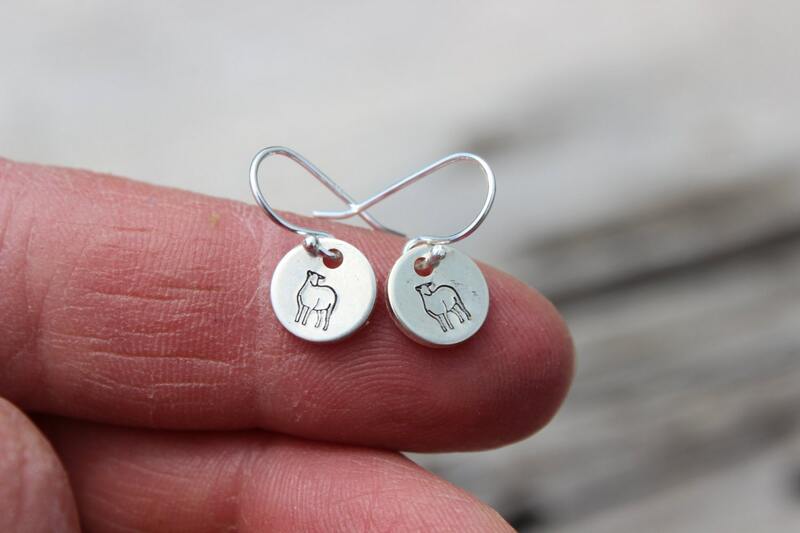 We hand stamp a sheep silhouette on each disc and polish to a high shine. 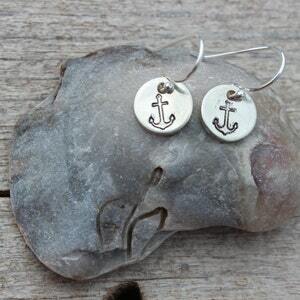 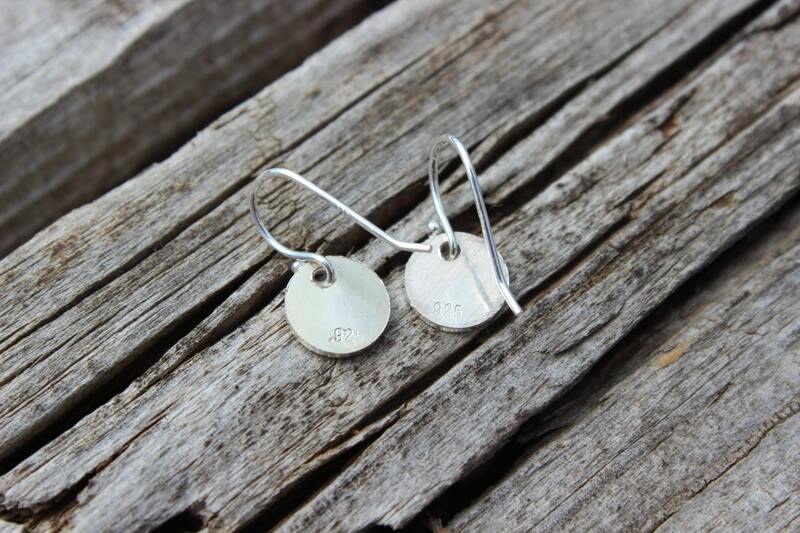 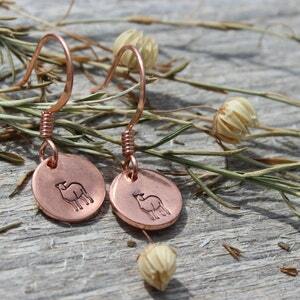 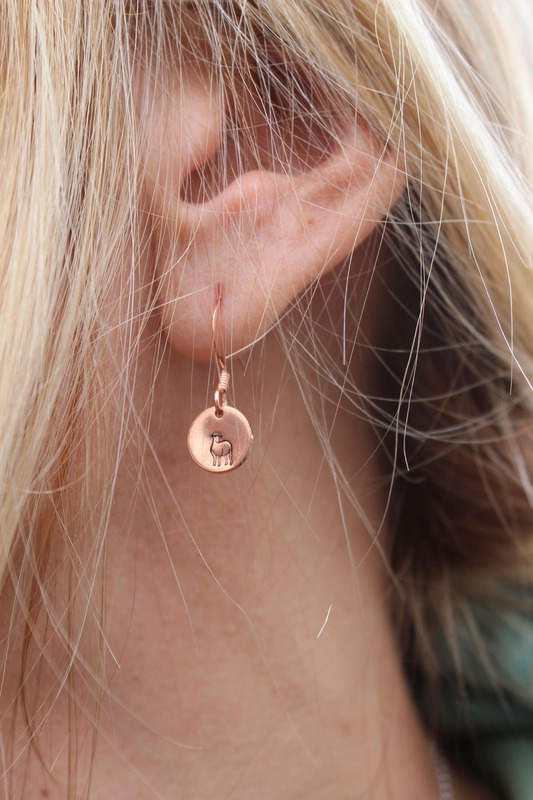 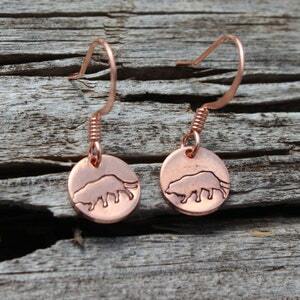 In the drop down menu above, you can select for your earrings to be made from copper, sterling silver or a set of each.